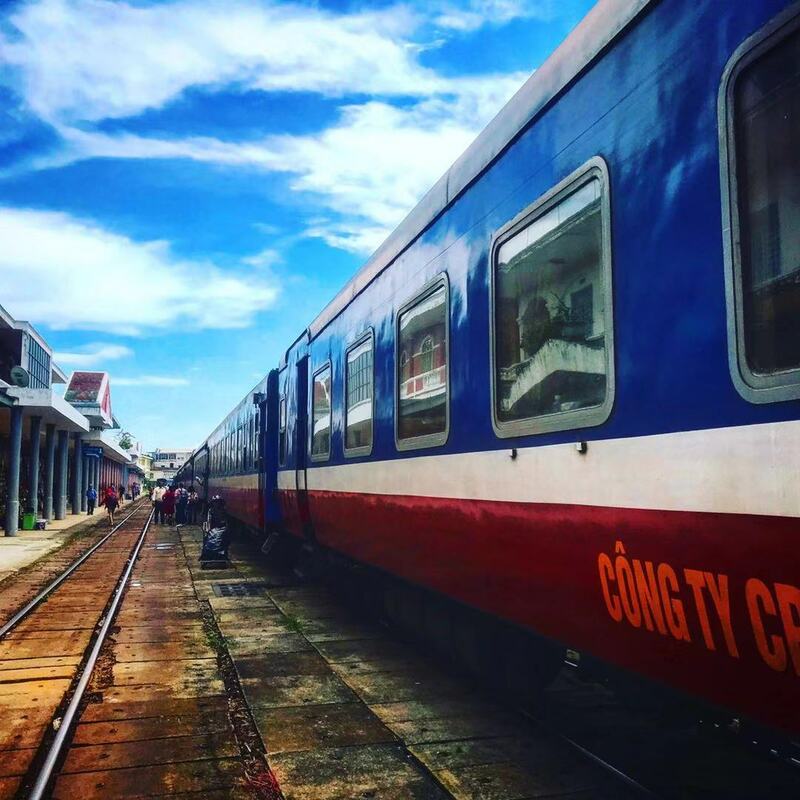 Join YPT as we cross the whole of Vietnam in search of traces of the latest history of the country, catching the train across the border to South West China! 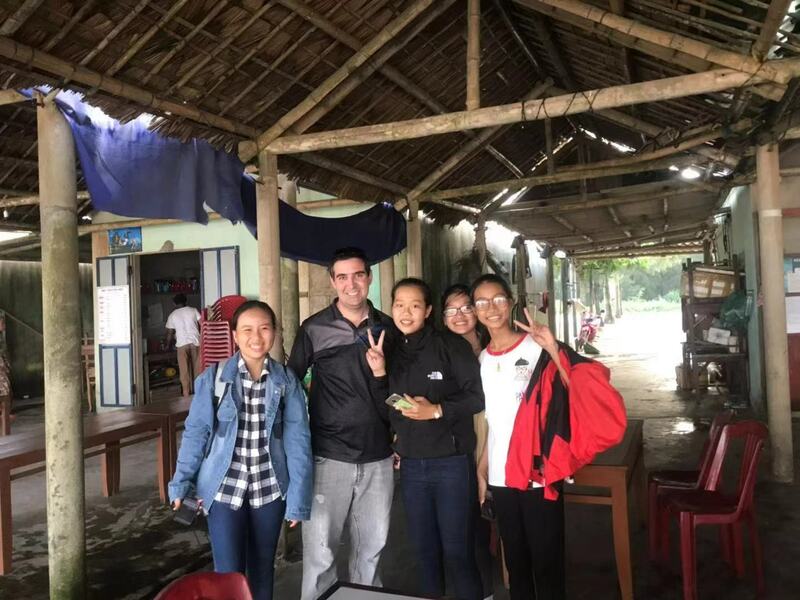 On this tour, we are exploring the length and breadth of this country, from the impact of the Vietnam War to its nature and people, and one of the most delicious cuisines in the whole of Asia. 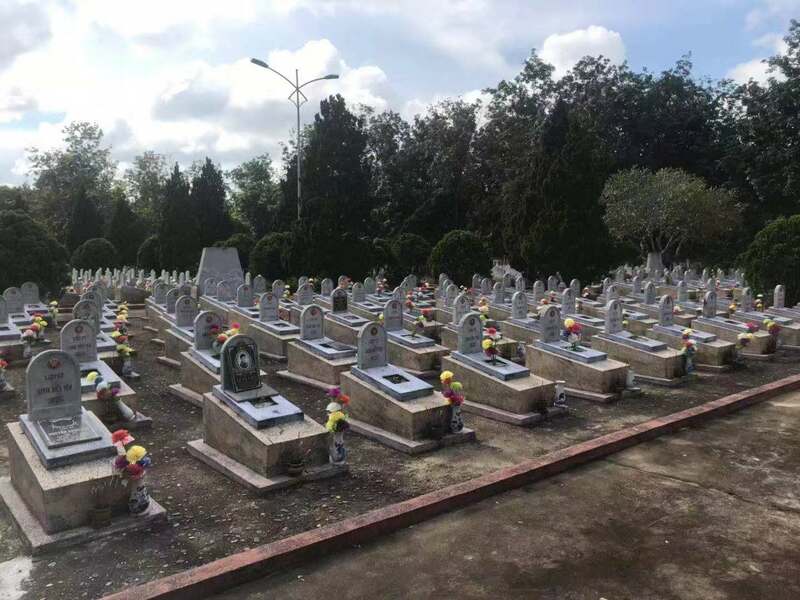 We start in Ho Chi Minh City – Saigon – where we check out the Cu Chi Tunnels and War Remnants Museum as well as life in general in this awesome city. 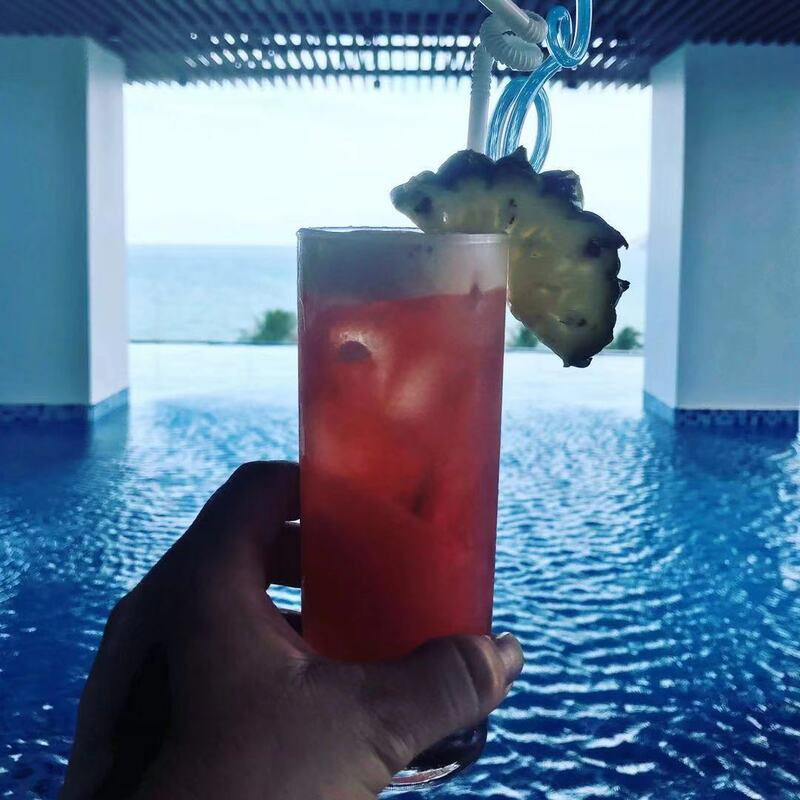 We then head up the coast to Nha Trang and Hue to see more of Vietnam’s ancient history and local people, and we won’t pass the opportunity for a few drinks by the beach either! Everyone knows the DMZ on the Korean peninsula, but we jump back in time and see what divided Vietnam until the unification of the country in 1979. And of course, we end in the capital Hanoi, visiting the mausoleum of Uncle Ho Chi Minh himself. For those joining Group B, we take the train over the border to China into Guangxi province, heading to Yangshuo, home of cormorant fishing and awesome karst rock scenery so beautiful its even on the back of the 20 yuan note! 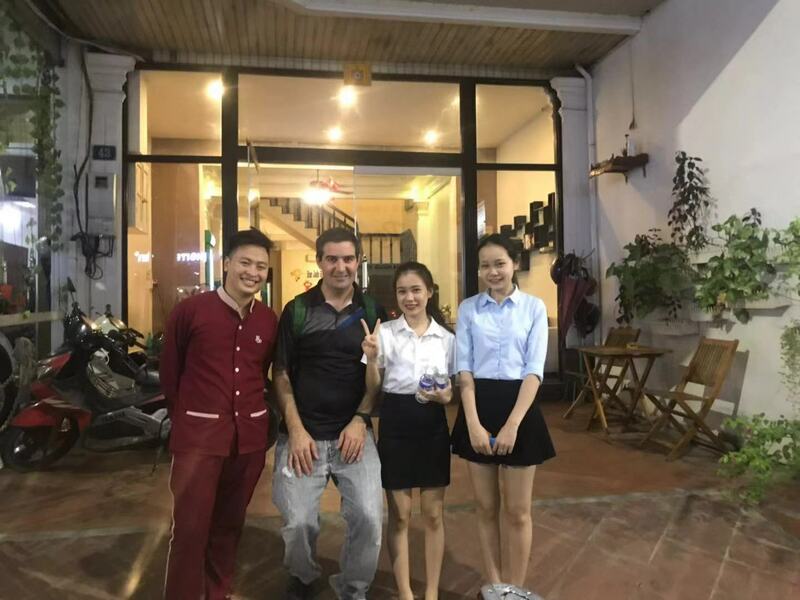 With time by the beach, exploring fishing markets and climbing towers of old civilizations, as well as doing our YPT thing and climbing a few tanks from more recent conflicts, this tour has it all for the budget traveller who wants to make the best out of Vietnam and South West China in a short time. This tour is a part of our Ultimate Leaders adventure. 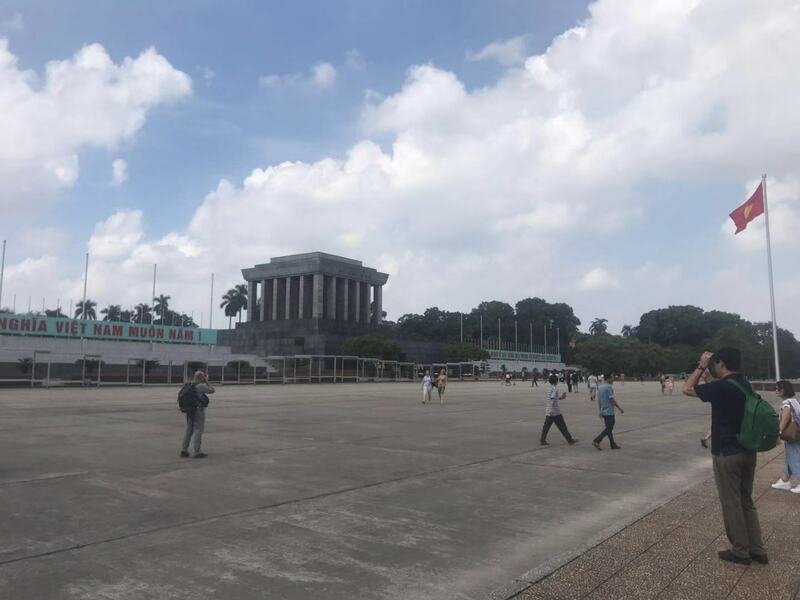 Visit the Mausoleum of Ho Chi Minh, Mao Zedong, Kim Il Sung, Kim Jong-il and Lenin all in one go. Click here to learn more. TRIP HIGHLIGHT Head to the old American Embassy and see if we can climb up to “that place” where the last evacuations happened! 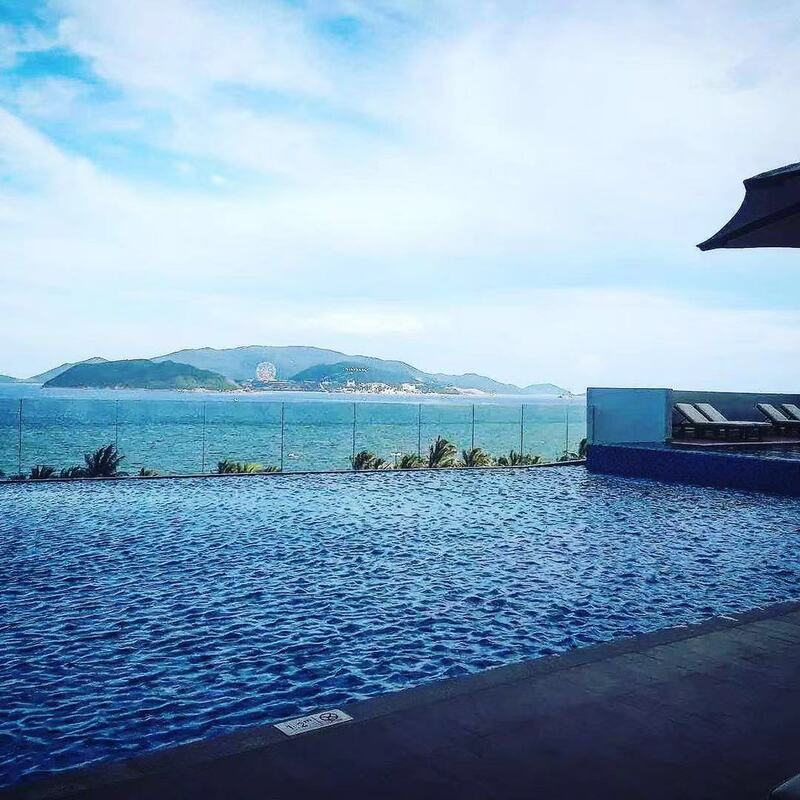 Morning arrival in Nha Trang – where we have early check-in into our hotel, so will have some time to relax and freshen up before heading out for the day. TRIP HIGHLIGHT Early rise and drive out to the old Demilitarised Zone (DMZ) between North and South Vietnam, at the 17th parallel. The journey takes 2 hours, with us stopping at a war memorial on the way, as well as various other places. End of Group B, or morning transfer to Guilin for our flight to Beijing for those continuing on to the “Mao and Kim” portion of our Ultimate Leaders tour to Pyongyang. Click here for more information. 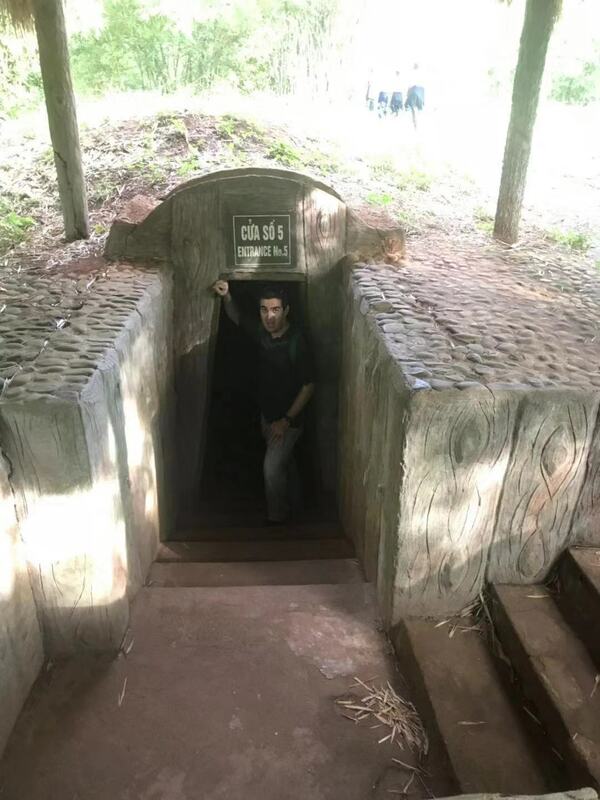 Explore Vietnam War history from the Cu Chi Tunnels to the former Demilitarized Zone between North and South Vietnam. 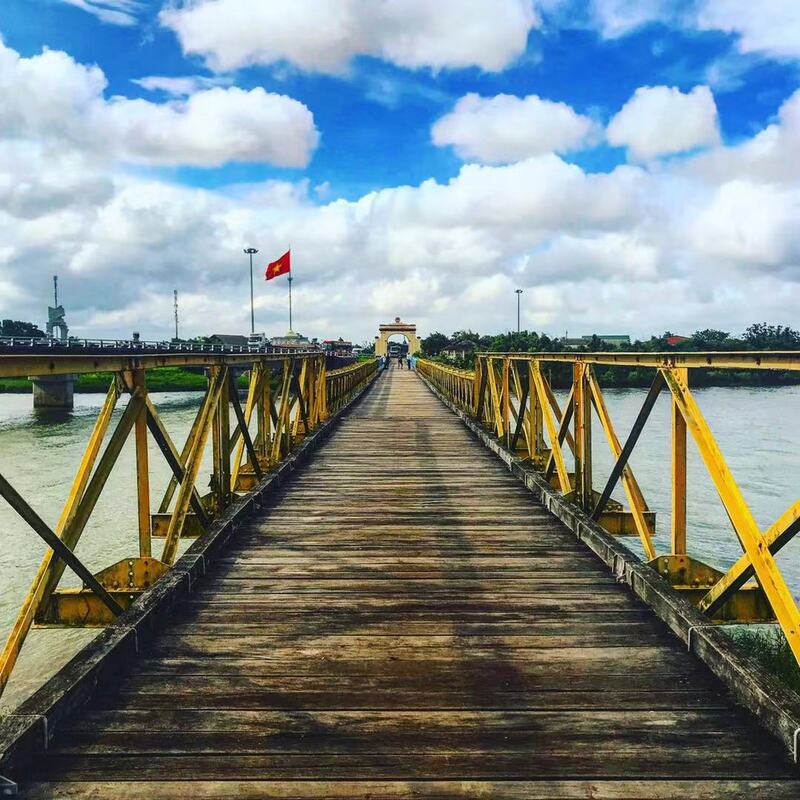 See the sights of Ho Chi Minh City and Hanoi but also the countryside and beaches of central Vietnam.